The article 'A regional approach. University Social Engagement: current trends in Latin America and the Caribbean at global/local universities' was presented and discussed with the audience last 2nd December in Guadalajara University (Mexico), together with the presentation of the book 'Innovating and building the future. 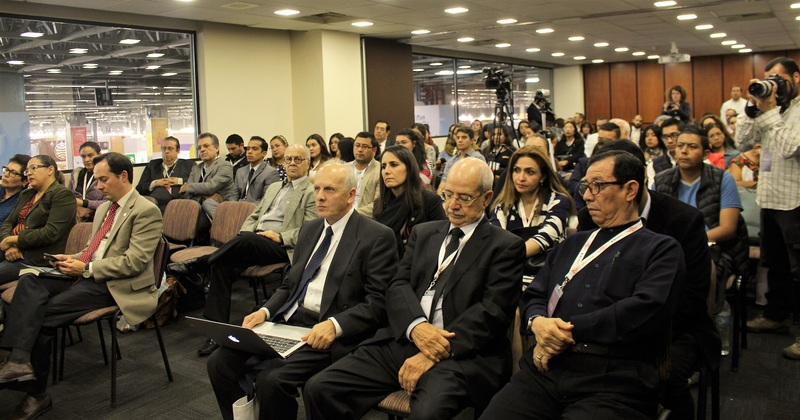 The Caribbean and Latin America University: case studies'. The authors reviewed the advances and challenges of higher education institutions in areas such as linkage with the social and productive sectors, internationalization and public policies that guide the dynamics of these institutions. 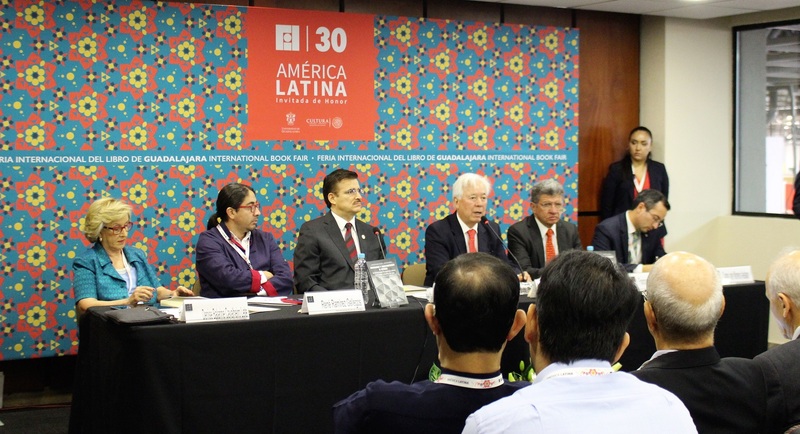 The session gathered Dr. Axel Didriksson (president, GUNi-LAC Mexico), Dr. René Ramírez (Higher Education, Science and Technologhy secretary. Ecuador), Dr. Juan Carlos Tedesco (former Minister of Education. Argentina), Dra. Denise Balarine Cavalherio (secretary, GUNi-LAC Brasil), Dr. Salvador Jara (deputy secretary Higher Education. Secretaría de Educación Pública) and Dr. Alfredo Barrera (teaching secretary, Universidad Autónoma del Estado de México). The presentation was hosted by Mtro. Itzcóatl Tonatiuh Bravo Padilla (General Rector, Universidad de Guadalajara) and Dr. Carlos Iván Moreno Arellano (General Coordinator of Cooperation and Internationalization, Universidad de Guadalajara). The presented article is part of the 6th Higher Education in the World Report (HEIW6) 'Towards a Socially Responsible University: Balancing the Global with the Local', which will be published on February 2017 and available on open access in this website. The report will be presented in Barcelona next 10th March 2017 (click here for further information).